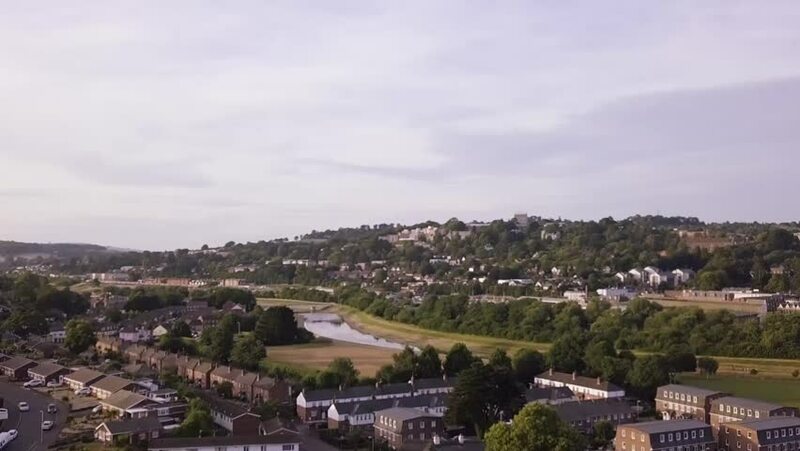 Beautiful aerial view of a local residential area in Exeter with a river flowing through. 4k00:29Panning view of Utah Valley as smog fills the air from wildfires around the state on a hot summer day. 4k00:15The LDS temple stands tall in the St. George, Utah skyline.